Azure may not be the primary choice for developers utilizing non-Microsoft technologies these days but it's important to not ignore it. Especially now that Linux dominates Azure. The always growing number of services, the price, its global reach, the Apis and the features are awesome! If you haven't tried, I'd recommend to test it out and utilize the free credits available for testing. And because this blog is primarily about development, let's start reviewing tools available for developers. Developing for Azure with Linux is fun! In Windows, my default development editor is Visual Studio, simply because it cannot be matched. It's just awesome. For all the rest, I still use Visual Studio Code (replacing our beloved Notepad++). But on Linux, all my work is done with Visual Studio Code. 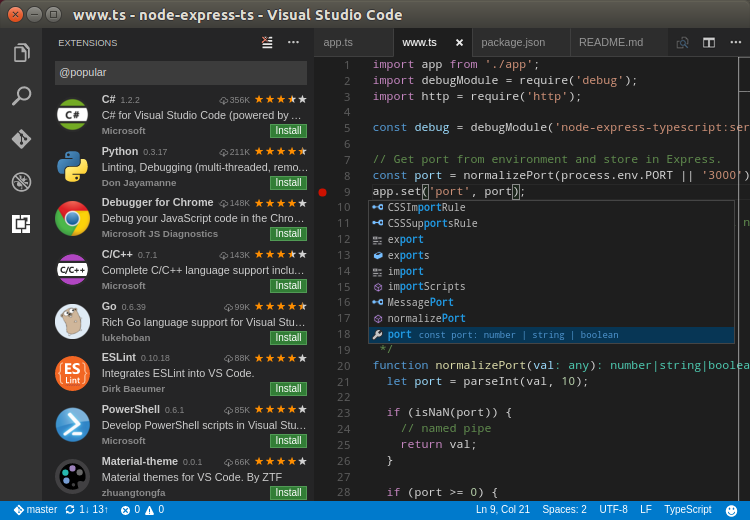 Visual Studio Code is a multi-platform, extremely customizable IDE with integrated debugger, git and IntelliSense. If you haven't used it yet, I urge you to take a look at the features. For other distros, different OS or troubleshooting, please check the installation page. 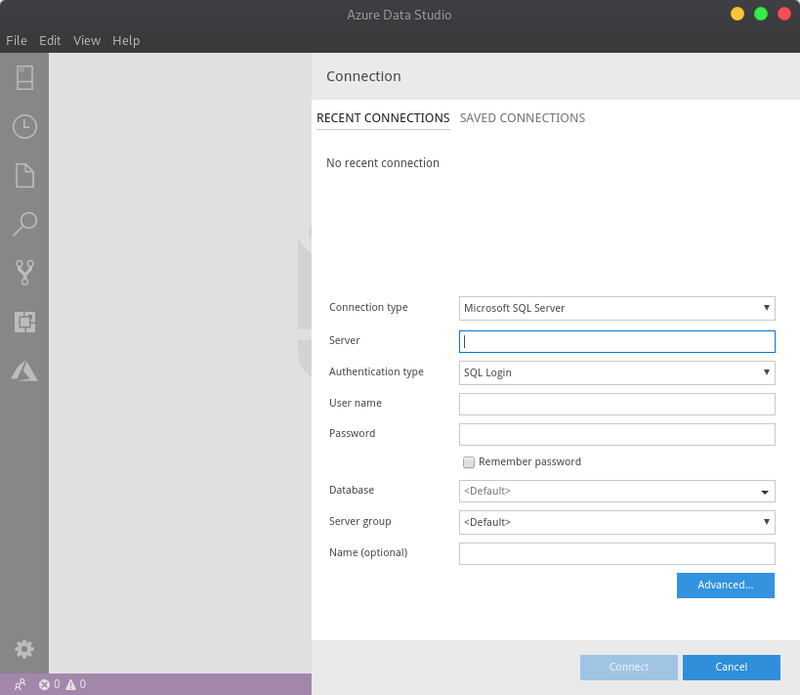 The very popular SQL Server in Azure and on-premises can be accessed via Azure Data Studio. Available for Linux, Windows and Mac, the installation is straightforward, let's take a look. In case you need dependencies, please check this page. 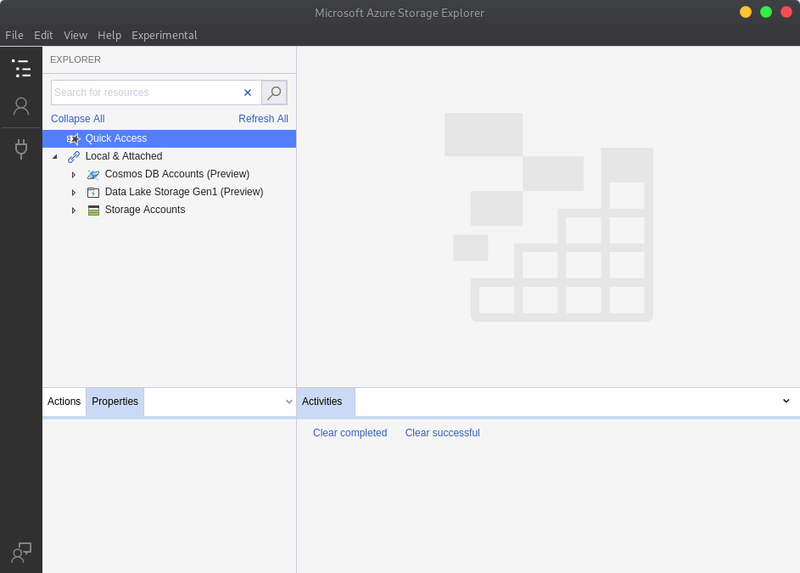 Once Azure Sql Data Studio is installed, it's just connecting to your database and doing your job. For more detailed information on the topic, please click here. If you plan or have to building automation scripts that work against the Azure Resource Manager. Azure CLI is the cross-platform tool you need. 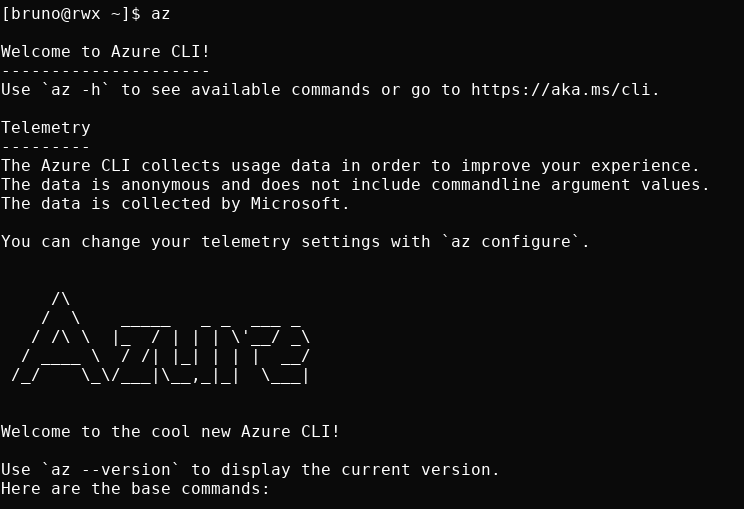 With the CLI you can do pretty much everything that you can do trough the Azure Portal but trough scripts, from the command line. This page contains the necessary information to install the CLI. Let's quickly review how to install it on Ubuntu/Fedora. # 1. Import the Microsoft repository key. # 2. Create local azure-cli repository information. # 3. Install with the yum install command. Note: if you already added Microsoft's package repo, you will not need to run step 1. Azure PowerShell provides a set of cmdlets to manage your Azure resources. Via a local installation we can interact with Azure using PowerShell. The requirement is... Powershell. Let's see how we can install it on Linux. After Adding the Azure-CLI and the Microsoft repos as previously noted, Powershell is available for installation via: dnf install powershell as root, confirm. Once PowerShell is installed, to install the Azure PowerShell modules, simply type Install-Module Az from your PowerShell terminal as root, accept and they you're ready to interact with Azure using PowerShell. On this post I presented multiple ways we can interface with Azure using extremely productive development tools. We also saw how easy it is to install these tools and quickly build a very powerful development environment. Yes, I know, we have vi! 😁 But sometimes, some nice productive tools won't hurt, will they? For more Azure posts on this blog, please click here.